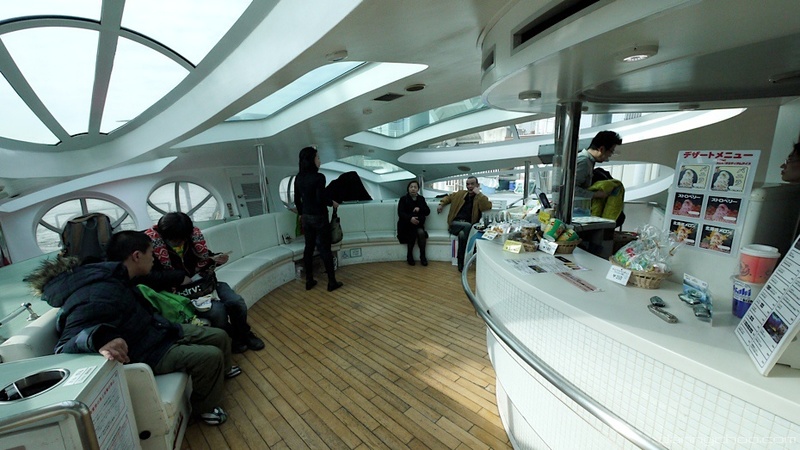 At “TOKYO CRUISE”, you can enjoy cruising while moving the Sumida River and Tokyo Bay by water bus. Currently, it operates on the following four routes. 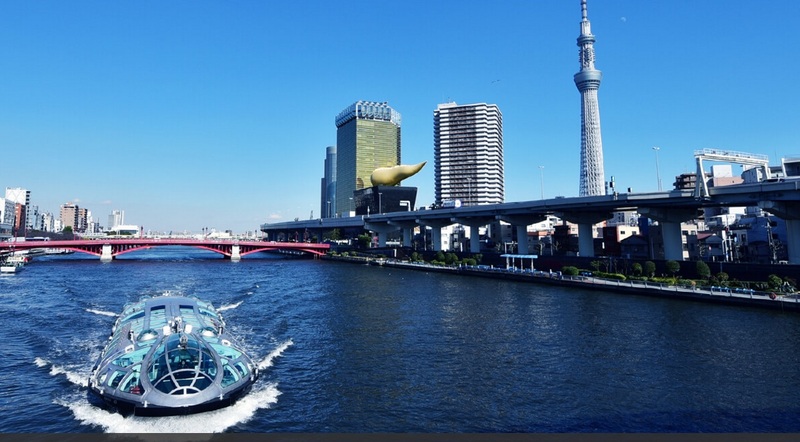 The water buses “Himiko” and “Hotaruna”, which connect Asakusa and Odaiba, which are tourist attractions in Tokyo, have been supervised by Reiji Matsumoto, and ships designed like spacecraft are operated. Following Himiko, Hotaruna, a new “Emeraldas” was born! Emeraldas, like “Himiko” and “Hotaruna”, features a spacecraft-like appearance and a futuristic inboard design. There are three compartments where you can specify your seat, and you can enjoy a special space. Also, tourist announcements are made by Tetsuro, Maetel, and Emeraldas, who are characters of “The Galaxy Express 999” and “Queen Emeraldas” those are masterpieces of Reiji Matsumoto. 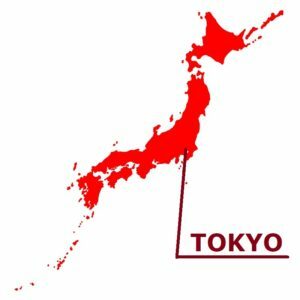 “Emeraldus” travels between Odaiba and Asakusa in approximately 55 minutes. Adults are 1,560 yen one way, children are 930 yen, and infants are 300 yen. In addition, the “Compartment” has a capacity of up to 4 adults, and can be reserved for 3,000 yen on weekdays and 3,500 yen on weekends and holidays. “Superior Compartment” is a maximum capacity of 4 adults and can be booked for 3,500 yen on weekdays and 4,000 yen for weekends and holidays. Both drinks are set for 4 people. Both the exterior and interior are near-future and beautiful, and both adults and children are excited. 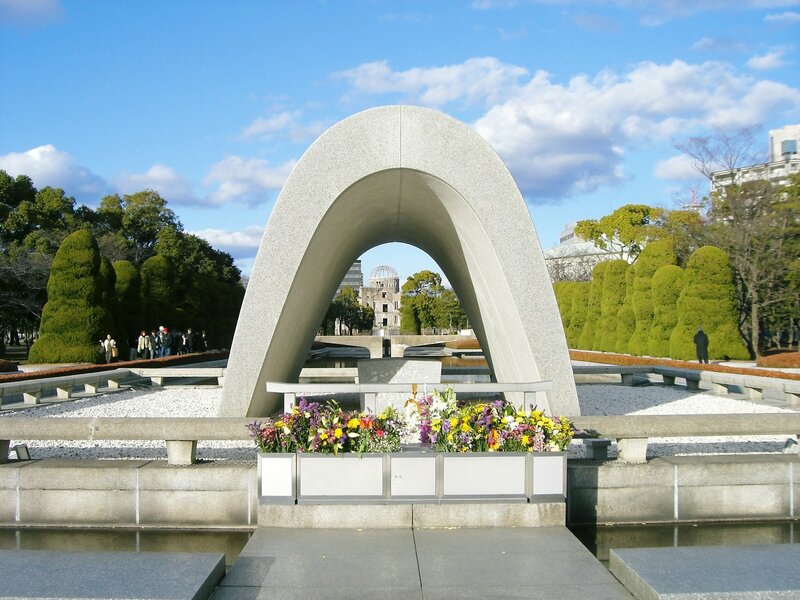 As you can enjoy cruising for one hour while traveling, please use it when visiting Tokyo. 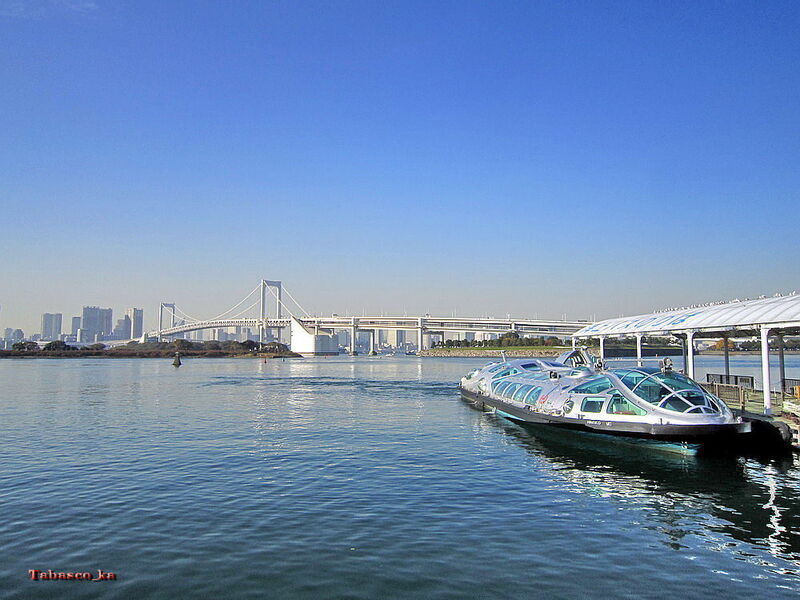 The water-bus “Himiko” and “Hotaruna” connecting Asakusa, Odaiba and Toyosu, are the Tokyo’s tourist attractions. The water bus operated by “TOKYO CRUISE” is not only easy to enjoy cruising but also recommended as a means of transportation in Tokyo sightseeing. 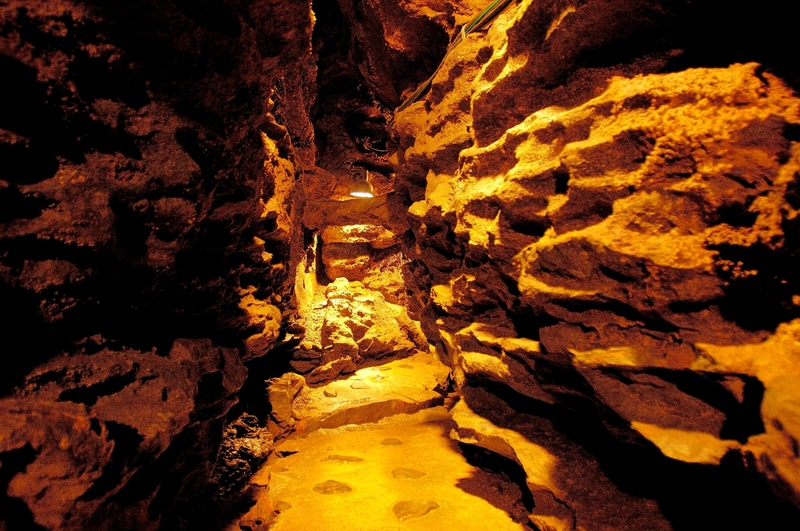 Why don’t you enjoy sightseeing in Tokyo from above sea level? Boarding tickets can be purchased via the Internet in advance, or you can board the water bus by purchasing the ticket on the boarding hall. There are seven places for boarding, the destination and the usage fee are different. 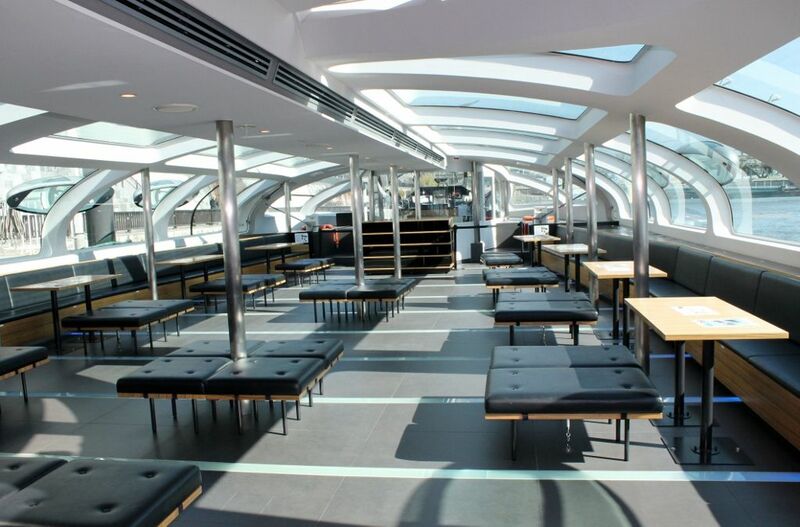 You can also buy drinks and sweets at shops inside the ship, so you can enjoy a little cruise feeling. “Himiko” is water-bus connecting Asakusa known as a famous tourist spot and Odaiba, Toyosu. 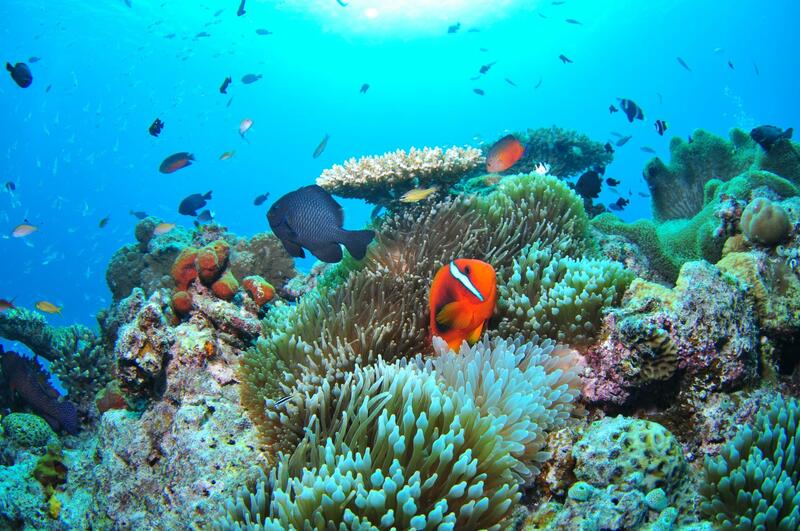 You will probably think of traveling by water as expensive, but this is very reasonable prices. Moving by water-bus is not only you can enjoy unusual scenery of Tokyo, also you feel a delicious breeze. I am sure that it will become a great memory for you if you use Himiko. Himiko was designed by well known comic writer Matsumoto Reiji, and has the appearance, such as the spacecraft using a metallic material. 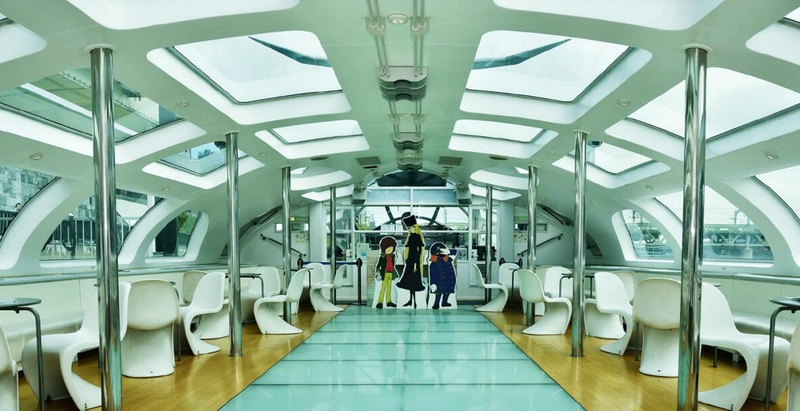 You can take pictures with the cartoon characters of “Galaxy Express 999” inside of the ship. The Himiko has already been famous for years in the Sumida River, in fact the ship which Reiji Matsumoto designed newly came up. That is “The Hotaruna”. The futuristic design reminiscent of a spaceship like Himiko, and the promenade deck which there was not set up to Himiko, so you can look in all directions outside of the ship. *The above fare is for one way. *Adult fare is for 12 yrs and older, child fare applies to 6yrs -11yrs. *Second child (between 1-5yrs) accompanied by an adult will be charged as a child of 6-11yrs old.